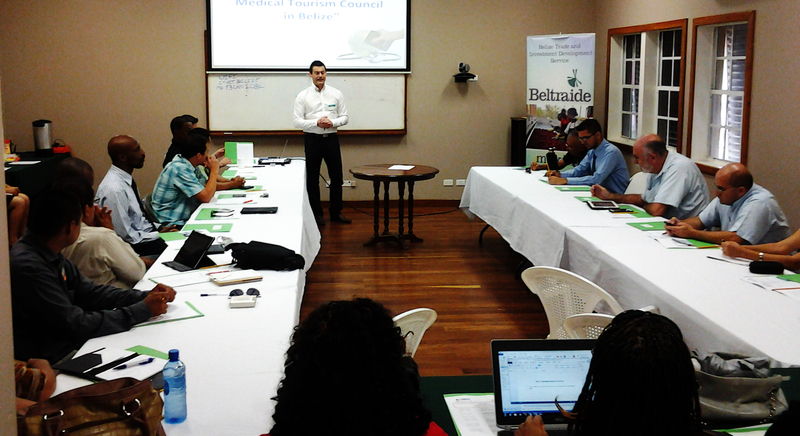 In August of 2012, BELTRAIDE with funding from Compete Caribbean facilitated the development of a Medical Tourism Strategy for Belize. With the strategy completed, BELTRAIDE will be venturing in the formalization of a Medical Tourism Association/ Council via the facilitation of a two day working session. The work sessions will be held today, August 20, 2013 and Friday, August 23, 2013, at the Institute for Technical and Vocational Education and Training (ITVET) Facility in Belize City from 8:30a.m.-12:00p.m. To develop a name, mission, vision, objectives, and function of the association. The workshop facilitator is Mr. Massimo Manzi, the Executive Director of PROMED in Costa Rica, and the consultant who had developed the Medical Tourism Strategy. Thank you. We will keep posting and thank you for bookmarking us. Stay tuned for more posts.